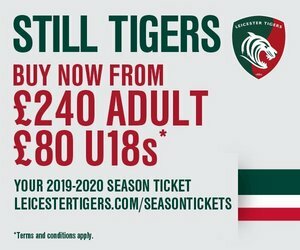 Tigers development squad members Taylor Gough and Thom Smith, as well as the club's Director of Rugby Operations Ged Glynn, chat about the positives of the relationship between Leicester Tigers and Loughborough Students Rugby. 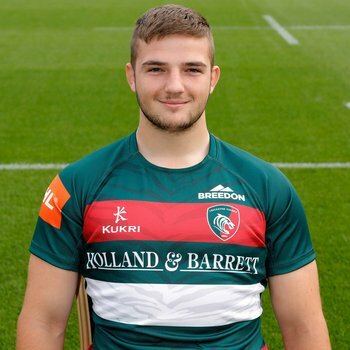 Leicester Tigers development squad back-rower Taylor Gough featured for Loughborough Students in their National League One fixture against Blackheath Rugby at Loughborough University on Saturday afternoon. 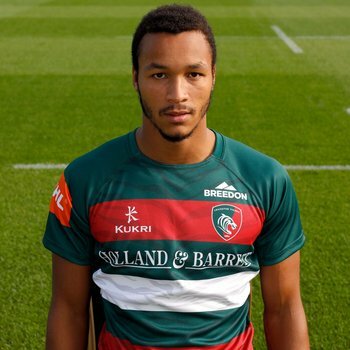 Gough is one of several Tigers development squad members alongside Thom Smith, Sam Grahamslaw, Keston Lines, Cameron Jordan and Henri Lavin in have played for the Students so far during their 2019/20 National League One campaign. 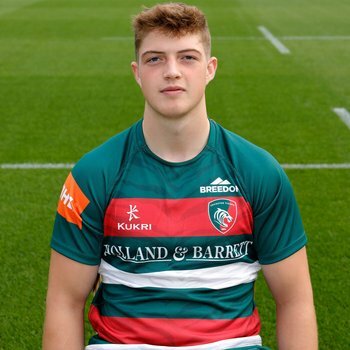 Tigers and Loughborough University formed an official partnership to provide development opportunities for players and coaches in July 2017 and have since welcomed player swaps for both training and playing opportunities, including a handful of appearances from Leicester youngsters this season. 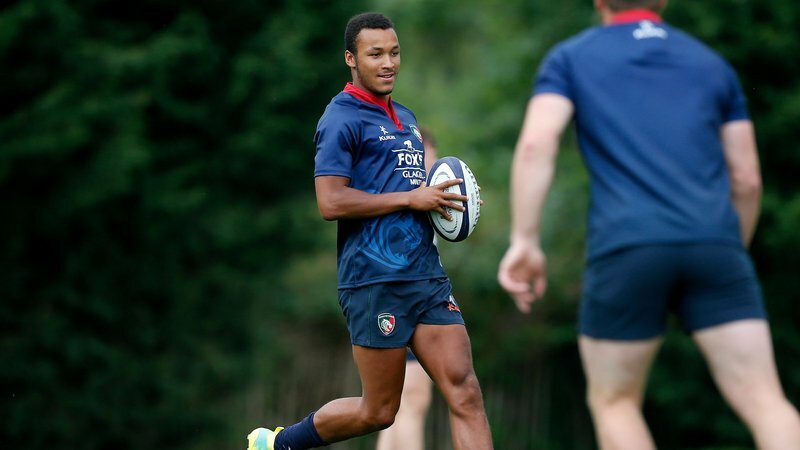 Speaking about the benefits of the relationship, back-rower Gough said: "It's a great experience, especially playing in men's rugby and making the step up from academy rugby last season." "It has definitely helped me. It's a place to improve and as long as the relationship exists, I think it's a really good way to keep younger players improving." 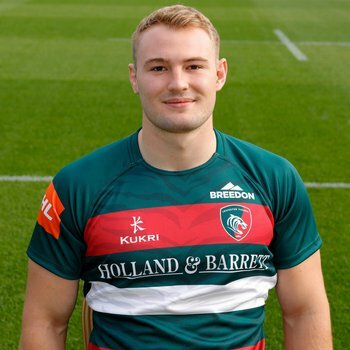 Gough's team-mate and fellow Tigers academy graduate, Thom Smith added: "It also helps a lot with our personal development, on top of doing everything we can for the team on the weekend if we're playing for Loughborough, we are trying to continually improve and these chances provide that in a game setting for us younger guys." "You're never going to develop if you don't play .. so to have the chance to get game time and improve is a great measurement on how you're improving." 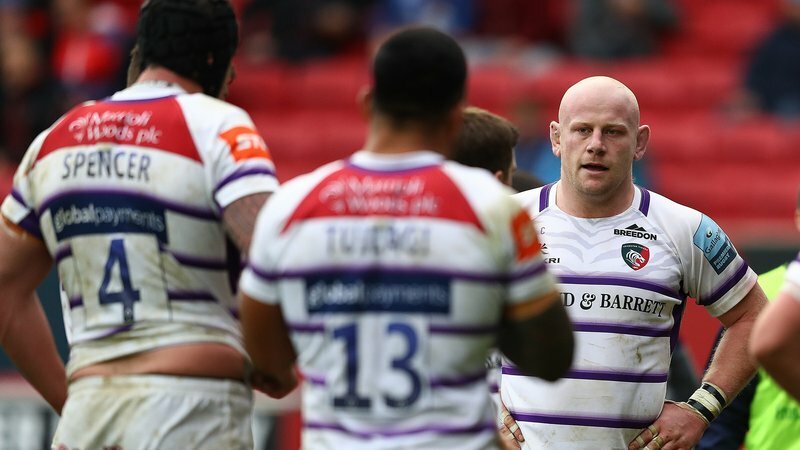 As Tigers players, inserting themselves in to a National League One set-up also comes with the expectation of being leaders according to Gough. "We have to be leaders, offer our opinions and do the job we're expected to do," he said. Likewise, the opportunity to show Tigers coaches what they're "capable of" on the pitch is there and each fixture is reviewed with senior development coach Brett Deacon after appearing. "It's also a way to show the coaches what you're capable of ... they'll review the fixtures and if you're going well, they'll pick you," Gough added. "We review it with Brett and look at what we need to do to improve." The National League offers opportunities for players to receive much needed game time in a competitive environment as they chase down the dream of playing for Tigers senior team and last year saw the likes of Jordan Olowofela, Tom Hardwick, Sam Lewis and Joe Heyes all get time in the competition as well as time in the top Tigers squad in the Premiership, Europe and Cup competitions. Tigers head of rugby operations, Ged Glynn, believes the relationship has been a 'positive experience' so far for players who have represented the Students, but says it goes well beyond the offer of game time. "Loughborough University is one of the leading sports universities in the world, the chance to have a relationship with their players, students and coaches has been a very positive experience for our developing players who have benefited from game time in National League One," said Glynn. "However the relationship goes far beyond just that. "The University has been very generous over the use of their excellent facilities and many age group development games, Academy and A league games have been hosted on their First team pitch. "We are very fortunate to have such an institution on our doorstep." 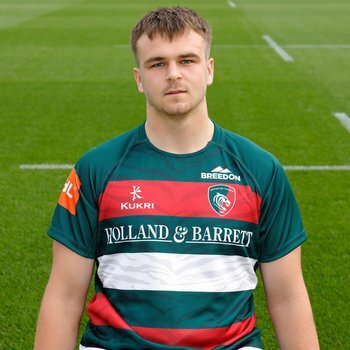 The Students relationship has also provided cover for the club in the Premiership Rugby Shield competition, including proving several players for the Tigers development squad in their recent away win over Sale Jets at Heywood Road.